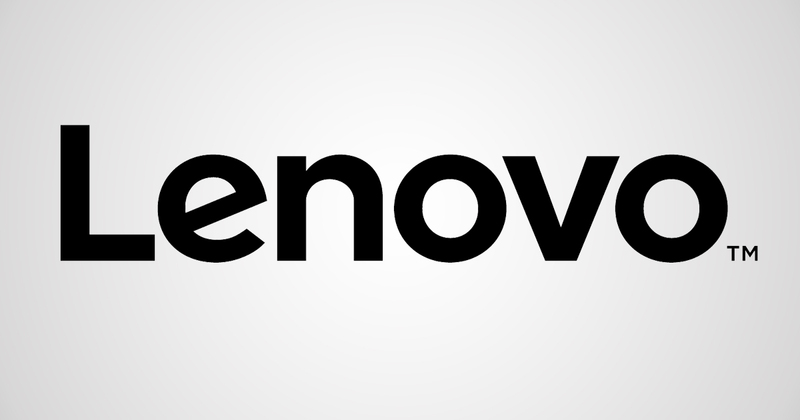 Lenovo uses Qlik in multiple departments to increase organizational efficiency. On the Qlik Blog, we have written all kinds of stories about SMBs and large enterprise customers. This…would be the latter: $40 billion+ in annual revenue, more than 50,000 employees and a worldwide brand that nearly every technology consumer has encountered at one point in their lives. Being such a large organization with such a large and diverse customer base it behooves Lenovo to operationalize multiple departments in their organization. They need to be able to identify trends rapidly, across multiple geographies and inform thousands of employees which course to take in order to capitalize. How does a $40 billion organization further operationalize its Operations department? #Qlik! Soon after: existing Salesforce data, SAP data and previous spreadsheet reports were loaded into Qlik’s associative engine to gain a much broader view of pipeline health. Now that all of the team’s data was updated in one place, managers knew where prospects stood and individual sales reps knew which opportunities had seen a halt in progression. Additionally, the spreadsheet reports that were being generated for executive review were reduced as Qlik snapshots of the data were offered up on a weekly basis. Since Qlik was brought in, a handful of additional apps have been created which a total of roughly 400 employees now have access. Another notable example would be the historical trend analysis app which identifies how customers have grown over time and which accounts are holding steady as compared to sales rep quotas. Prior to Qlik, it took 45 minutes to an hour to load the same data that it now takes less than a minute to load. All told, the North America Operations Team is now collectively able to slice and dice a selection of nearly a million rows of data in a far more timely fashion. Looking to hear Alvin Gillis tell his story? Join this Sales & Marketing Management Connect webinar on November 9 at 12pm ET.